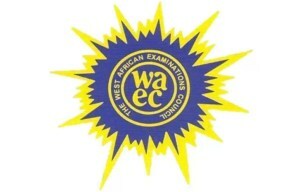 (WAEC) has announced a 49.98 percent pass rate in the number of candidates that obtained credits and above in minimum of five subjects and above including English Language and Mathematics. 9.24 percent drop against the 59.22% recorded in the 2017 test. English Language and or Mathematics. “858,424 candidates representing 54.59 percent obtained credits and above in a minimum of five subjects including English language but without Mathematics,” the HNO added.